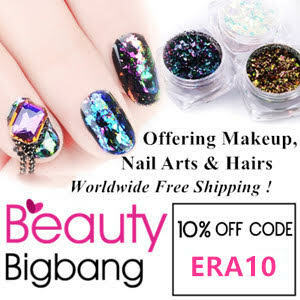 This set was a Today Special Value, although it is available here. 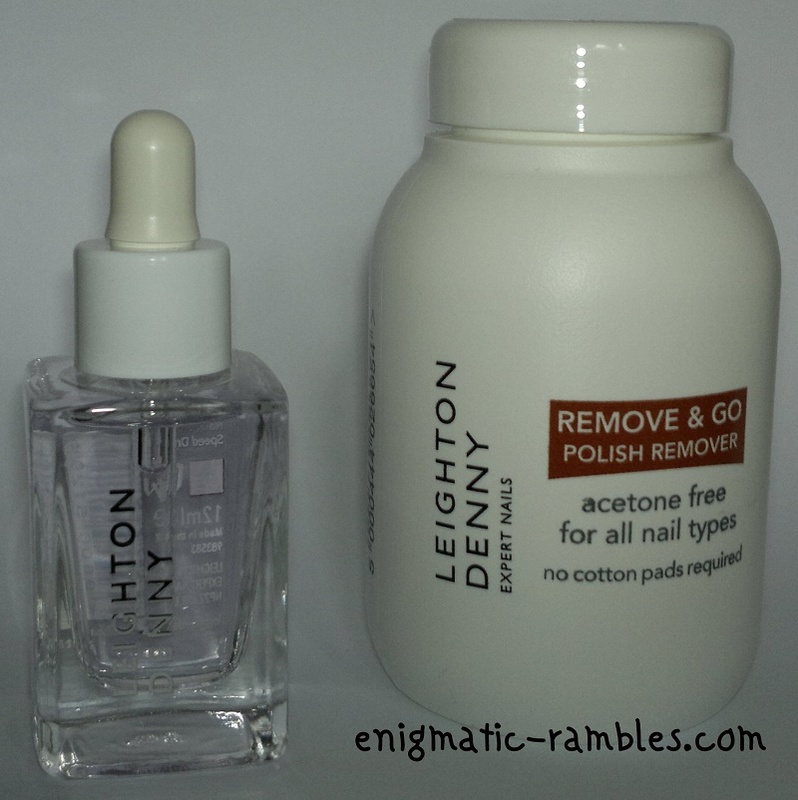 Leighton Denny's nine-piece Inspired By Nature collection gives you everything you need to achieve a fabulous salon-quality manicure at home. 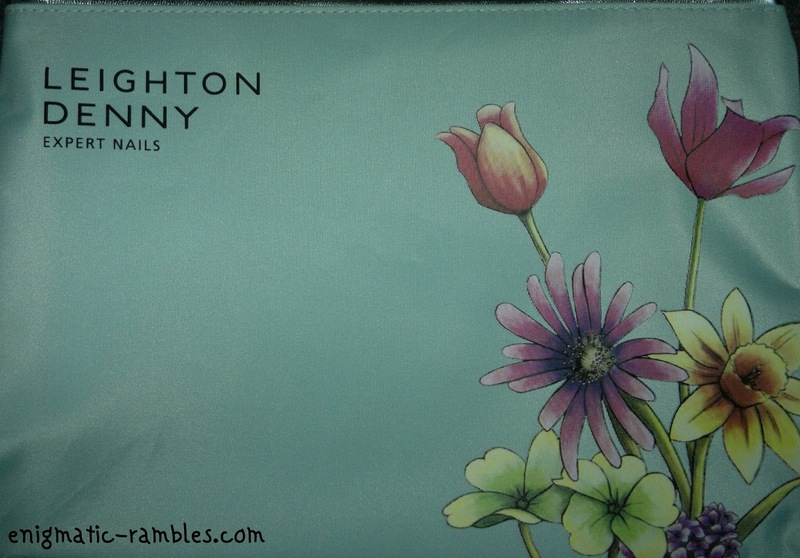 Plus a stylish vanity bag to store it all in. 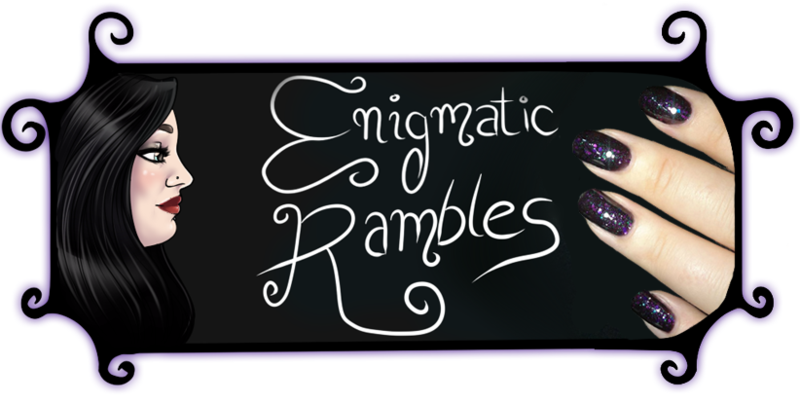 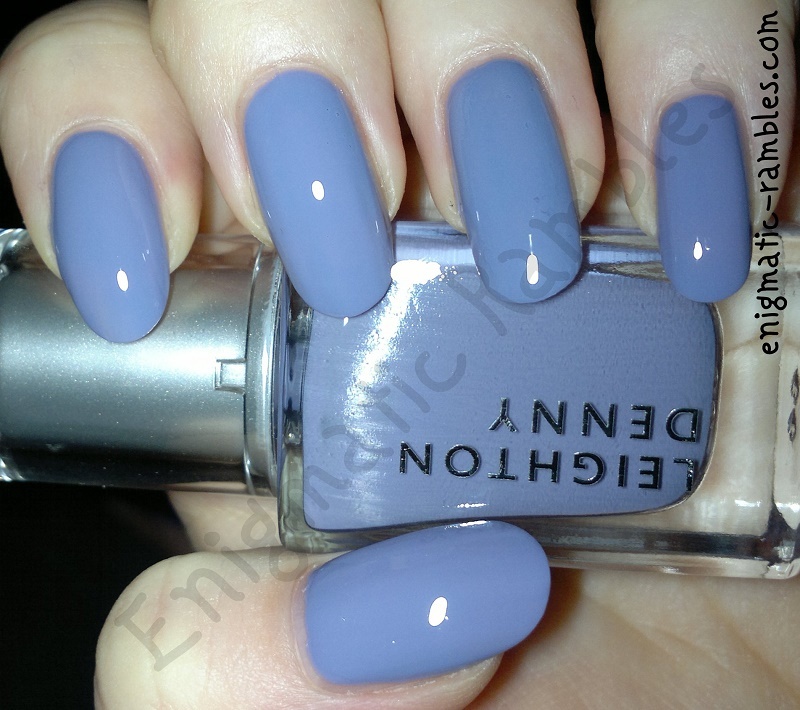 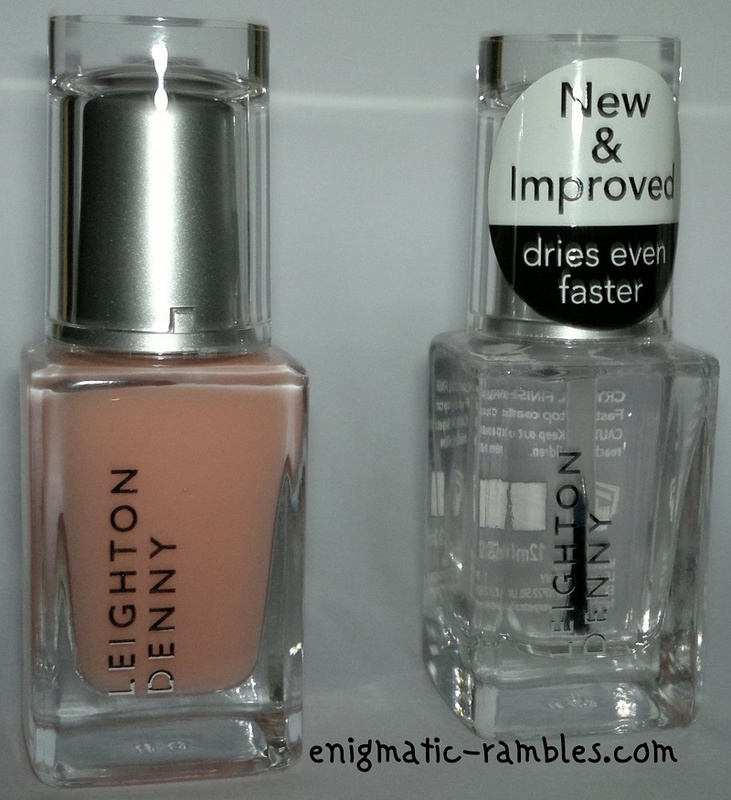 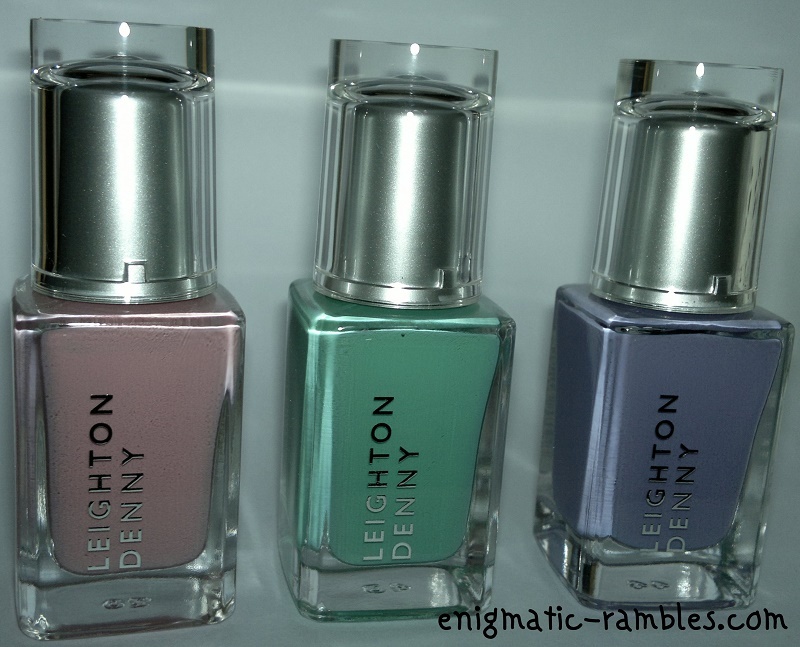 Let your nails signal the arrival of the new season with this fab collection from Leighton Denny.